"The Cotswold Gateway Collection offers a unique range of bespoke country and contemporary furniture, hand made locally from solid cherry, ash and oak. These classic designs are painstakingly crafted and hand finished using only traditional methods to create the look and charm to suit your home and delivered to you usually within 6 - 8 weeks of order. 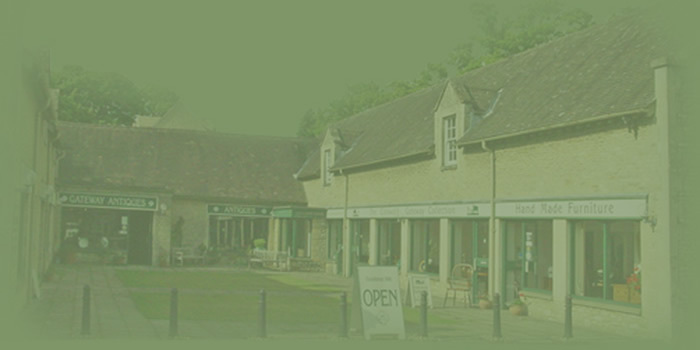 Our aim is to provide you with a flexible and personal service so that within the broad scope of our designs you can specify exactly what you require in terms of size, finish and design to suit your living space and lifestyle. The majority of our business is in ‘making’ to order but we also sell ‘off the floor’ stock which is available for immediate delivery”. 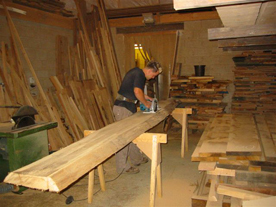 The timber we use is carefully seasoned and dried using kilning methods to achieve reasonable moisture content. The beauty of the timber used is enhanced by the tremendous variation in the grain, making each piece of furniture unique. 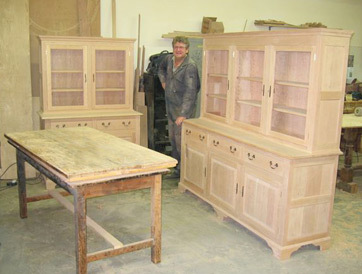 Items can be made in oak, cherry, walnut, ash and mahogany. We have wood samples for “colour choice” - however you may wish to bring in an example of the finish required for our cabinetmaker to replicate in terms of the colour, patination and level of distressing as all our furniture is hand finished.